Snehadaan is a 50 bedded care centre intended to support and treat People Living with HIV (PLHIV). 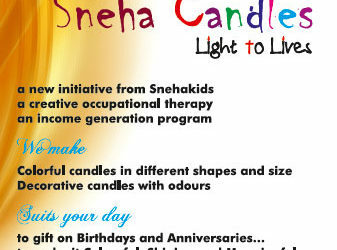 Snehadaan was opened in 1997 as the first healthcare initiative of Camillians in India under the banner of Sneha Charitable Trust. In Snehadaan, 20 beds are set aside exclusively for the sick under palliative care. Snehadaan provides an array of services for the HIV infected and their families, through holistic approach. Snehadaan is a learning site for the centres providing care for the PLHIV. It imparts training and provides mentoring support for the care professionals and to very many care centres working for the less fortunate.